Drag Racing: Street racing - coolest gonochki in which you can compete with other players. 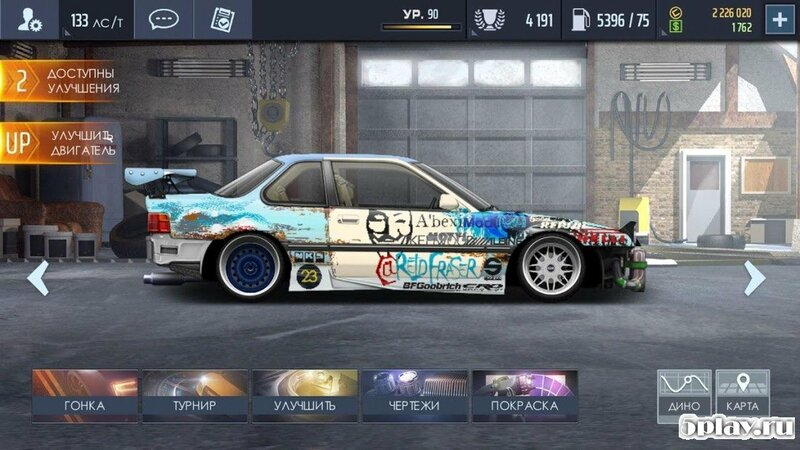 Here the user will participate in the drag races. First, you need to buy a car for the available money. The car selection here is truly great, from "Penny" to powerful cars. 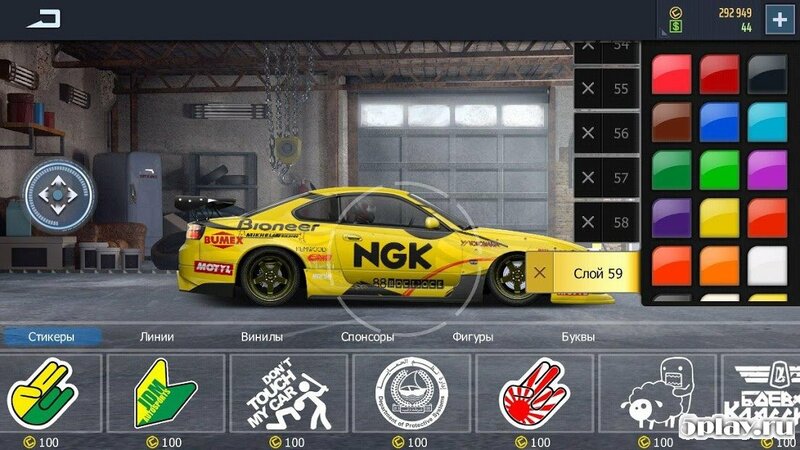 Start-up capital will not allow you to choose a powerful car, but with the advent of victories fashionable will save up for a nice car and upgrades. In the process of arrivals need time to shift gears, push the gas to the floor and sometimes use the nitroacceleration. The game has several modes, so gamers will be able to choose a suitable.